Special offer: All creative writing online courses include a free 12-week digital subscription to Granta Magazine. Crime fiction is the biggest-selling genre in the UK and this course will help you to incorporate its building blocks into your own writing. You will explore the genre’s themes and appeal, looking at creating credible worlds and characters, developing and structuring story and building page-turning, tension-filled scenes. Learn the building blocks of good writing. You can read expert tutor Julia Crouch’s top tips for gripping readers and her six tips for writing crime fiction over on the blog. 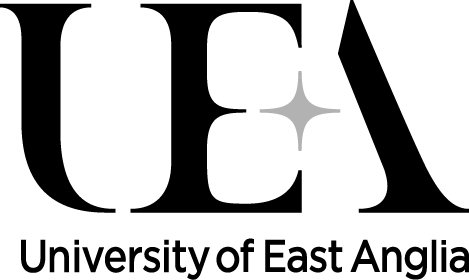 Designed by the University of East Anglia and the National Centre for Writing. The course is divided into six modules. Each module consists of reading and commenting on a short story, exploring an area of crime fiction theory, three short exercises to develop a craft aspect of writing crime fiction and a longer assignment. The assignments develop from the writing exercises and build cumulatively to help you develop a finished project. The modules are posted fortnightly. Every two weeks you will submit an assignment to your tutor, who will then respond with constructive feedback and advice. Click here to find out more about how our courses work and whether they’re right for you! What is the appeal of crime fiction? We look at some thoughts on this and develop our own point of view in group discussion. 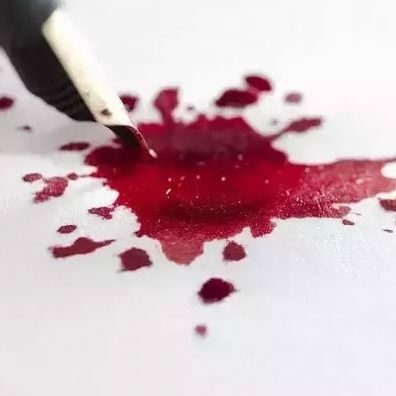 On the craft side, we look at generating material by using news stories, developing a writer’s magpie instinct, and starting to use a notebook. Through reading and discussion, we will identify the important elements of crime fiction. Through exercises, we will start to learn how to use them to approach story structure. We investigate the role of character in crime fiction and the thorny issues around likeable/identifiable characters. The exercises here will be about developing living, breathing characters. This module focuses on the plot dynamics of crime fiction. We look at plotting methods and the whole plotter/pantser issue. The practical exercises here are about nailing one of the stories you have been developing and making a wide range of structural decisions to do with plot, point of view, voice and tense. You will develop a short outline and an elevator pitch for your story. In the theory part of this module, we will be looking at some of the ethical issues facing authors of contemporary crime fiction. The practical element is about exploring methods to hone your work and make it better. We will also look at the area of critical assessment. Assignment Six: Submit a completed story of 1,500-2,000 words and a critical appraisal (300 words) for your final assessment. Julia Crouch is the author of five internationally published crime novels – Cuckoo, Every Vow You Break, Tarnished, The Long Fall and Her Husband’s Lover. She coined the term Domestic Noir to describe what she writes – a label that has since quite impressively taken root. With a background in theatre directing and playwriting, she also has extensive teaching experience, having run numerous workshops, courses and master classes at schools, festivals, universities and online. 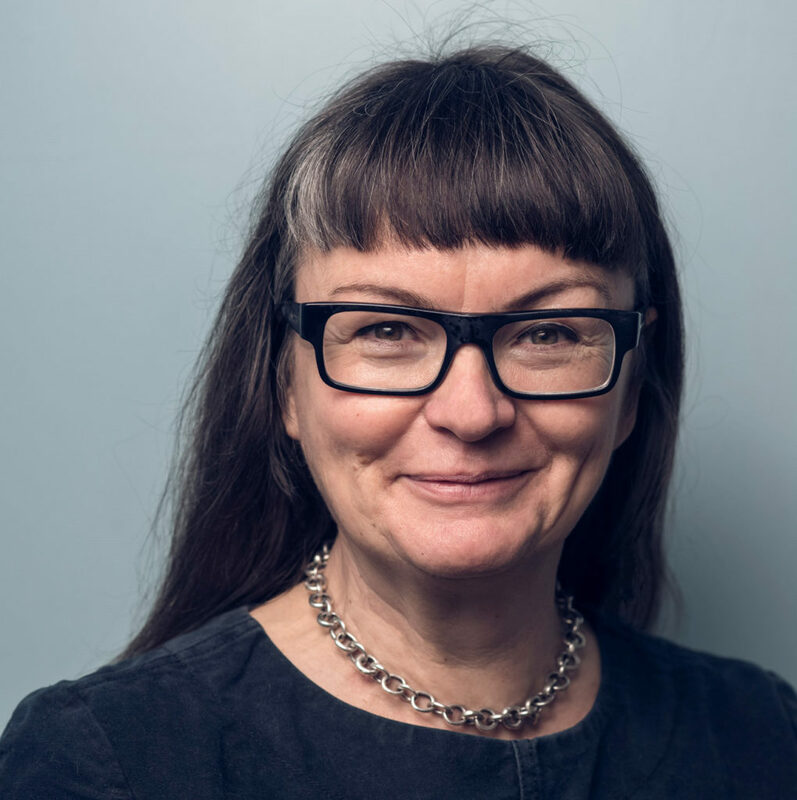 She is a member of Killer Women and a founder of The Brighton Crime Wave, hosting writers such as Tess Gerritsen, Ruth Ware and M J Arlidge in partnership with Brighton Waterstones. She is currently working on her sixth novel.